Last month, singer-songwriter Leonard Cohen made headline news. He died in his sleep after falling in the middle of the night. It wasn’t clear why he fell. And I’m not going to speculate. What I will do, however, is give you the tools you need to avoid the same fate. This entry was posted in Fall Prevention and tagged 60 second chair test, how to boost muscle strength, how to improve my balance, how to prevent falls, lower body exercises on December 14, 2016 by Taylor Donnini. 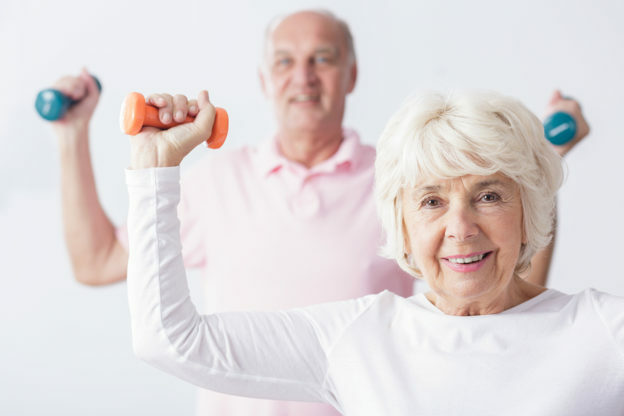 What most folks don’t realize is that your bones reach maximum strength and density around age 30. After that, bone mass gradually starts breaking down. You won’t notice it at first. You’ll still feel strong and be able to do the same things you’ve always done… right up until the minute you experience a break or fracture! 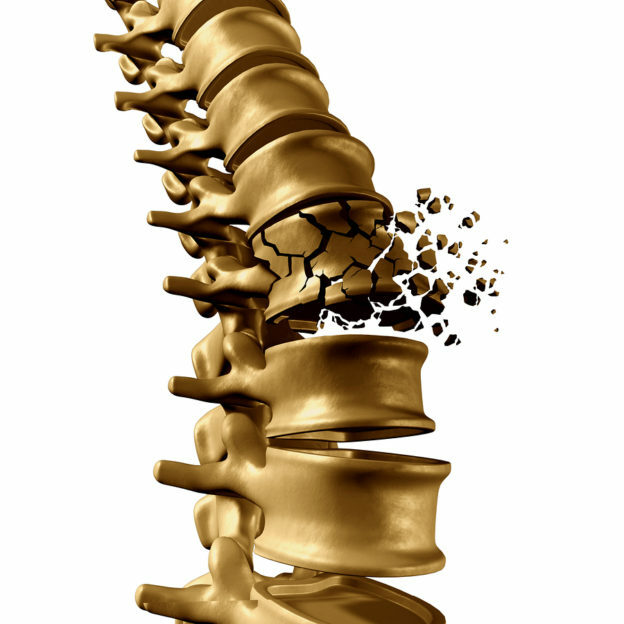 This entry was posted in Fall Prevention, Mobility Problems, Pain Relief and tagged does calcium protect against bone fracture, does magnesium protect my bones, how to find out if my bones are weak, how to make my bones stronger, vitamin d and osteoporosis, vitamin K2 and my bones on November 30, 2016 by Taylor Donnini. This entry was posted in Fall Prevention and tagged bone health, health of my muscles, muscle health on August 13, 2012 by Advanced Natural Wellness. 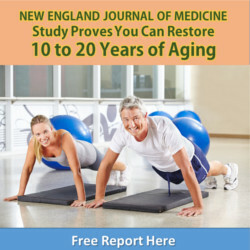 This entry was posted in Fall Prevention and tagged glutamine and arginine, ntioxidant-rich pureed fruits, vitamin C and zinc on January 1, 2011 by Advanced Natural Wellness.